Ravagers down, next on the menu is The Temple of Sacrifice and the final encounter with a character many of us first met over 12 years ago: Darth Revan. 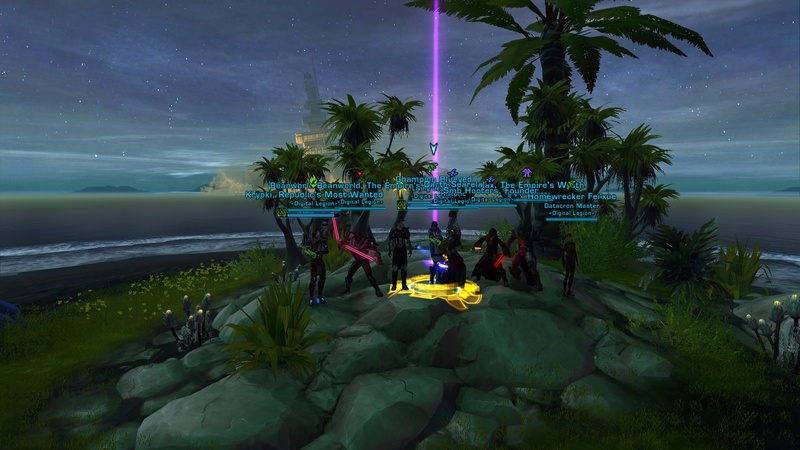 Congratulations to Darth Hel, Grippa, Endzone, Beany, Fei, Tuatha, Spanky and Blue! SWTOR night will return next Monday starting at 2030 UK time!